…i did it! i upgraded my camera equipment….not that my D300 is outdated by any means or that its not doing what i need, its just that we actually needed a second camera… (when did that happen?!) ….i have really been back and forth about such a big purchase (this new camera requires all new lenses!!)…agh! !… but it needed to happen, we are getting too busy for just one camera to do all the work (i mean what if my D300, heaven forbid, stopped working in the middle of a wedding ceremony?!) 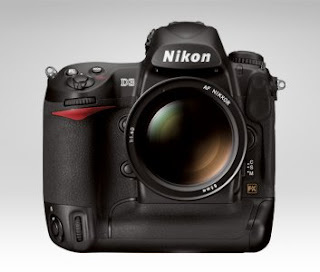 we need a back up… and since we will have two cameras now, we can successfully have a second shooter for weddings… so i would like to introduce to you all… the newest member of the DOLCE family: The Nikon D3, full frame slice of heaven! !